Electrix stopped being donationware a few days ago. This is why. I think it sounds fantastic.... immediately recommended it to my son who is always looking for good ePiano's. I suspect you'll be getting donations from folks, because people appreciate a job really well done! Well, I downloaded it for free, and within a minute of pulling it up, I was able to come up with the beginning of a new track--especially once I added a nice phaser and plate reverb. I'm going back to donate now. Anything that can help create a tune is worth a few bucks, at least. 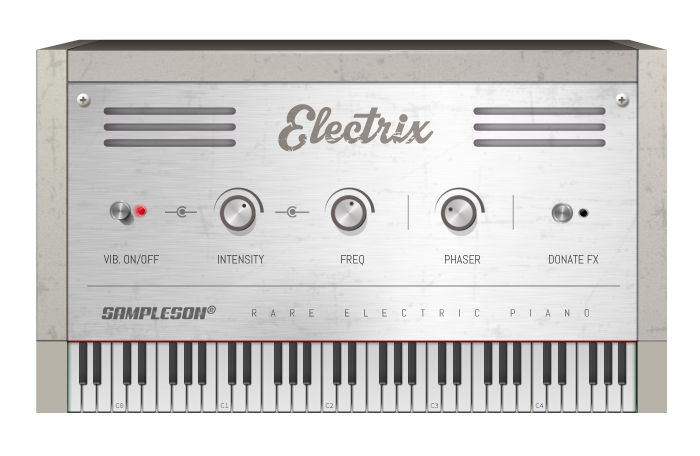 Sampleson Electrix sounds AMAZING! Not to mention, it's FREE! Seriously, check out the samples above. Especially the Sampleson Electrix Zep. The upper-mids are so crisp. The lower mids were really juicy. The lows: thick, warm and inviting. And the high end... man, the high end is just heavenly. The transients had a nice smack to them and the overall sonic image is wide, yet direct. Decide to get it donate $10, I will know if this is a "fair" price when I have tried it out. Its only 11Mb, so not sample based and not an issue for installation location. The 70's at your fingertips. 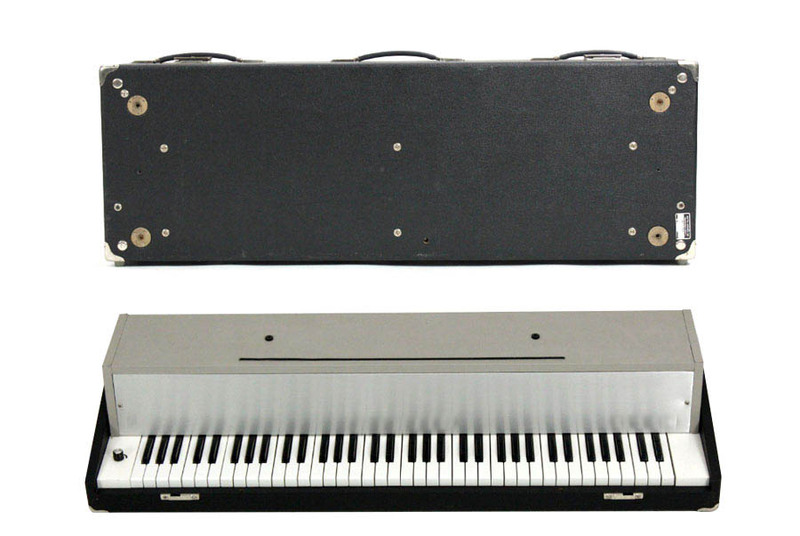 Electrix Piano's is a sound modeled instrument and was made recreating every single detail from the original Hohner Electra Piano T. Main sound, noises, releases, tines, resonance and effects has been carefully integrated into a serious dynamic range instrument.